Hindustan University ( Deemed to be University ) founded in 1985 is one of the most popular university located at Padur village on OMR and this university is famous for Aeronautical/Aerospace/Mechanical branches and its academics and sports, this college also offers many extracurricular activities for the overall development of desiring students. This University is reputed for its highly experienced and qualified faculty and cutting edge infrastructure. More than 80 percent students passes with distinction (above 75 percent) truly signifies the academic excellence. IT offers many undergraduates programs, BBA, B.com, B.Sc., and many more like postgraduates programs, MBA, M.sc etc. This institute conducts Aircraft maintenance engineering (i.e AME ) course which is permitted by the Director General of civil aviation. 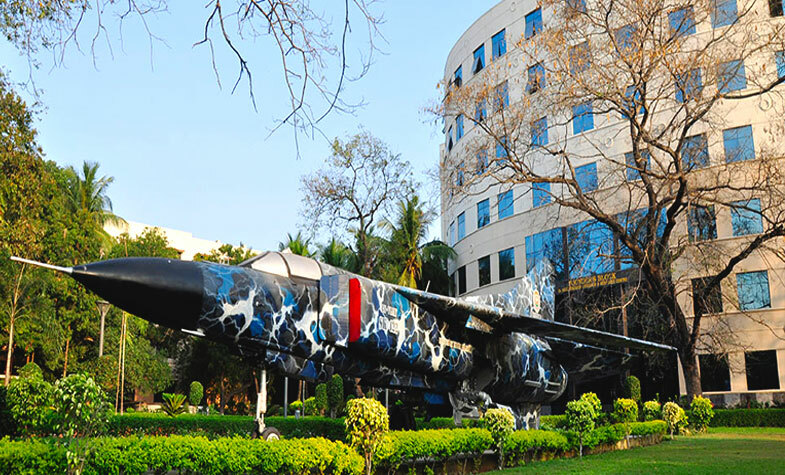 Aeronautical, Automobiles, Civil, Chemical, Electronics and Telecommunication, Electrical, Information technology, are some of the undergraduates and post graduates program available here. Now this university is provide scholarship for the students who secured more the 75% to 90% in Plus 2/ Intermediate and they are eligible for scholarship of 50% to 75%.